Join Asymptote in New York City! Here's what's what for Asymptote's fifth birthday party in the Big Apple! This March 3rd in New York City, we’re thrilled to be holding an event to celebrate our fifth anniversary, where we’ll be joined by two multi-award winning superstars of translation: Natasha Wimmer and Ann Goldstein. 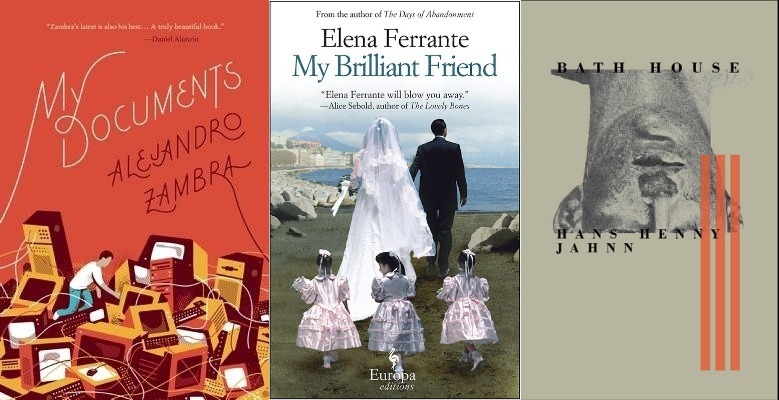 Between them, these women have brought some of the biggest names in contemporary literature to English-language readers. In anticipation of our event, here’s everything you need to know about our extraordinary guests and host, Frederic Tuten. When does "lost" mean willful abandonment? And in a recent interview, she talked to her editors about her writing practices, the female voice and the origins of her books. 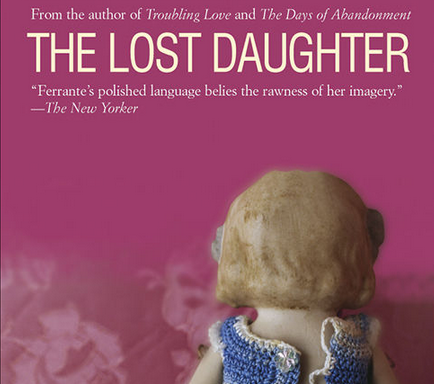 While the fourth and final of her Neapolitan novels, The Story of the Lost Child, published this month, is making its triumphant entrance, let’s return to La figlia oscura (2006), a precursor to the quartet, which, according to Ferrante, is the book she is “most painfully attached to.” Ann Goldstein, Ferrante’s regular translator, has chosen a nonliteral title for it, The Lost Daughter, replacing by “lost” the word that usually means “unclear” or “murky”, all the better to convey the multitude of meanings the original title encapsulates. Happiest of Fridays, all you Asymptote-rs! 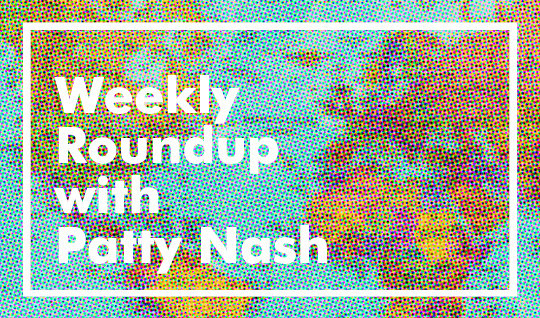 What members of Asymptote's team have been reading—juicy, super-sweaty summer edition!